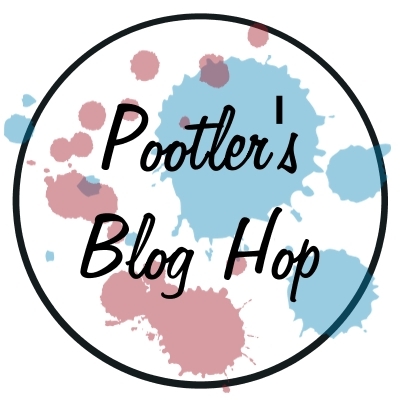 Welcome to Pootler’s Blog Hop. Each blogger is publishing something unique from the Stampin’ Up! Seasonal Catalogue 2015 . Make sure to visit each blog to see their fabulous creations. [PL] Witam na Pottler’s Blog Hop. Każdy blogger stworzył coś specjalnego z produktów z najnowszego katalogu Stampin’ Up! Jesień/Zima 2015. My hope share today is a Christmas Card and Ornament. [PL] Ja stworzyłam Swiąteczną Kartkę i Bombkę. Kliknij poniżej lub tutaj po instrukcję wideo. The next stop is Tracey Hubbard. Click on the “next blog” button below to take a look. Such an elegant card, I love it! My username isn't working on these sites, but I am your neighbour Tracey and what a fabulous card and ornament to end my blog hop on. You have inspired me to try the Winter Wonderland Paper. This is such an elegant look!